Internships in Madrid & Spain! Home Welcome to the Citylife Connect International Career Hub! 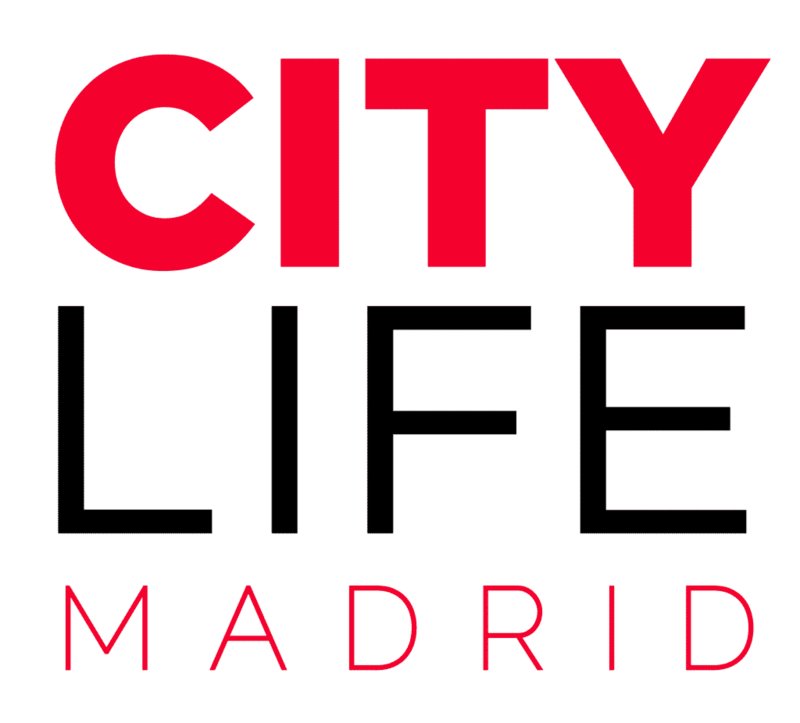 Internships in Madrid & Spain!